“eBay’s Public Policy Lab has studied the geographical distribution of net enterprise growth in the US, UK and Germany. 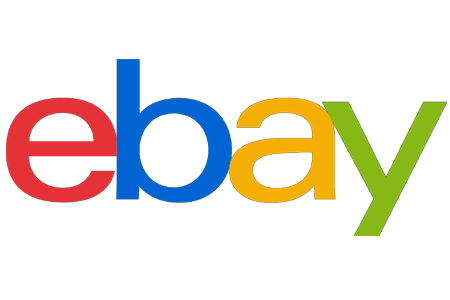 It found that eBay supports business growth in places that the traditional economy does not serve very well. “In disadvantaged regions, online platform connectivity can be a source of income and opportunity, where there might otherwise be none. Ecommerce platforms are transforming the playing field for micro and small enterprises providing them with global reach. And that makes them more resilient to local economic changes and less dependent on traditional conditions for growth, Olbe said. You can find the full post on the eBayMainStreet.com blog. Would that be anything like Corporate CEO’s, Board Members, & Other “Entitled” Corporate Officers, that receive INSANE amounts of money, while TRASHING the company they represent, while they minimize the incomes of Ebay sellers? Is that the kind of inequalities she means? I read that less as “hey, look at this positive effect eBay is having” and more as expressing frustration that they still haven’t stomped the little guy to death yet.